This is back again if you missed it! 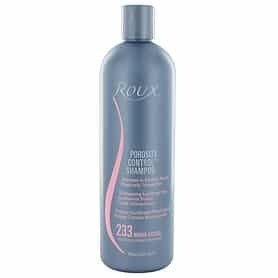 At 5pm (Eastern)/ 2pm (Pacific) / 4pm (Central), click here and fill out the form on their tab to request a free sample of either color protect shampoo & conditioner or keratin repair shampoo & conditioner. According to their site, this should arrive in about 4-6 weeks.